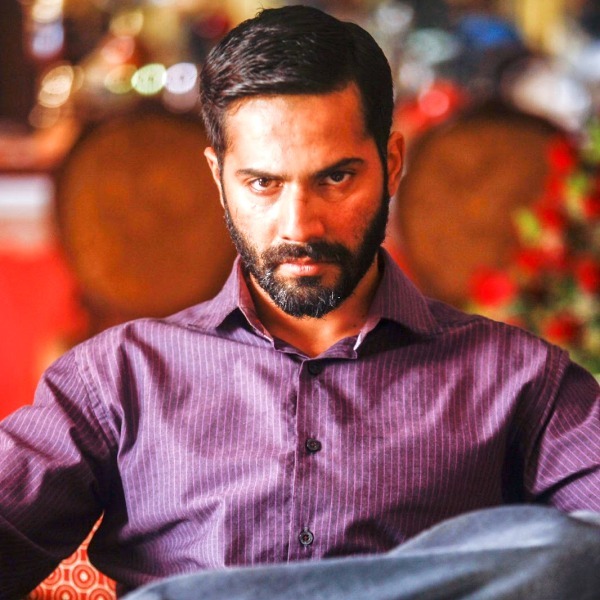 Varun Dhawan is one of the most promising actors in Bollywood. He got good acting skills which never fail to entertain us when combined with slight humor. Varun is good with his comic timing. 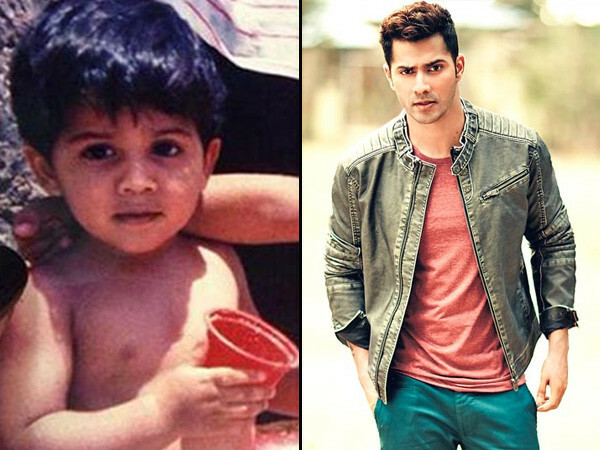 Today, Varun has turned 31. We would like to wish him a happy birthday and for his fans, we have brought some of the lesser known facts about him. 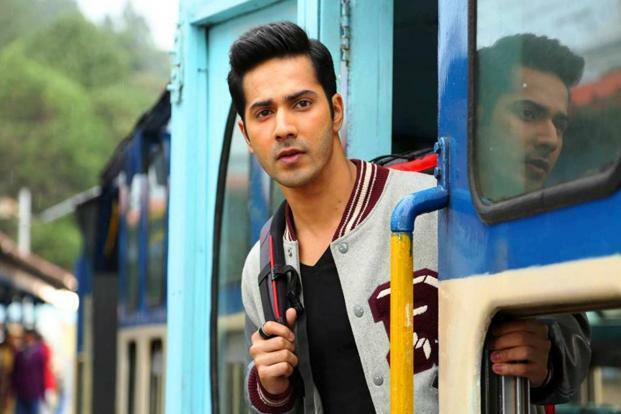 Right from the beginning, Varun wanted to be an actor while his brother Rohit Dhawan wanted to be a director. It is the desire of every son to impress his father with his skills. 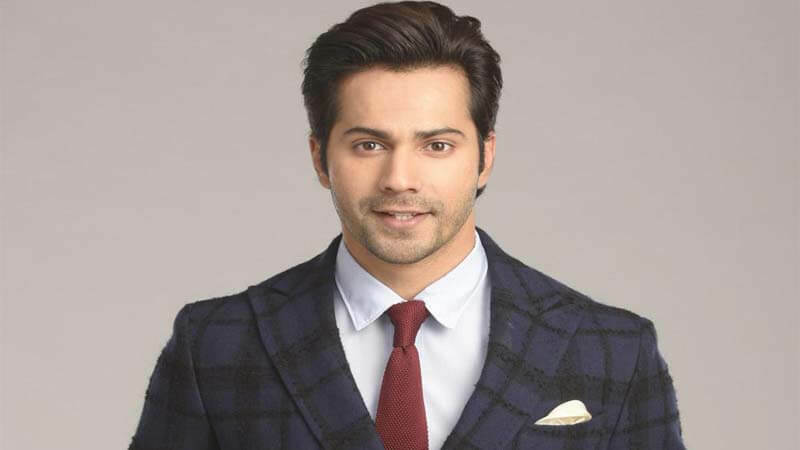 However, David Dhawan never visited him during the shooting to SOTY and he never saw performance before the release of Varun’s debut movie. 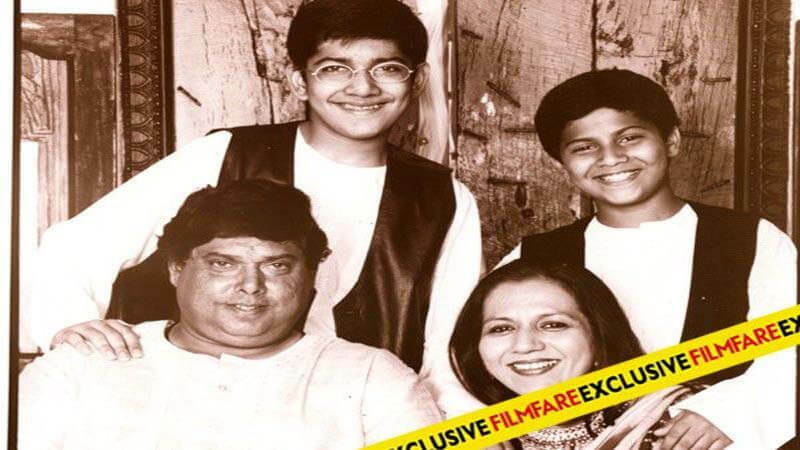 Varun’s father David Dhawan is a renowned producer but he refused to launch Varun. 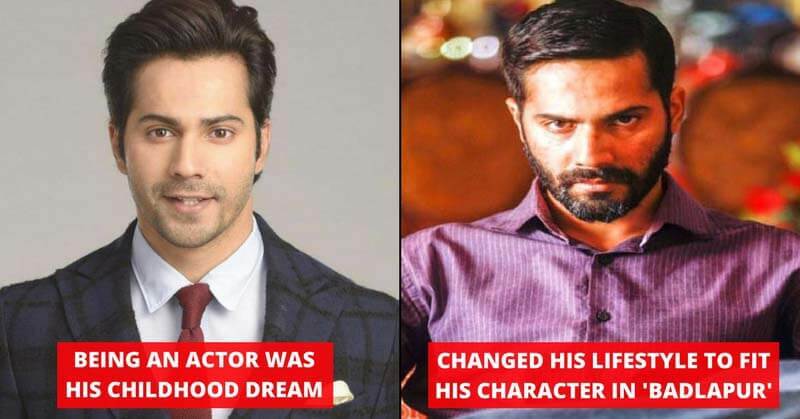 He wanted Varun to earn his own opportunity. 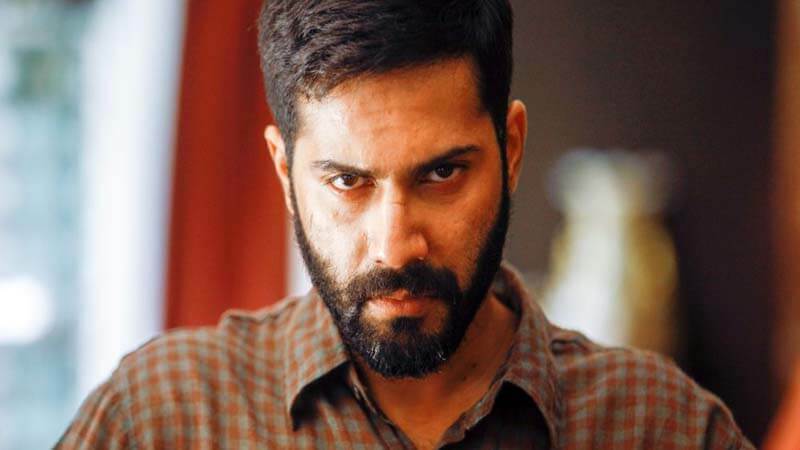 In the movie, Badlapur, Varun played a serious role. The role is entirely different than any other role he had played. Hence, he changed his lifestyle to fit in the shoes of the character. He stopped partying and kept himself isolated. His parents thought that something serious was going on with him. Varun Dhawan often plays the role of the Naughty boy in Bollywood movies. The naughtiness is no new thing to him. He was quite naughty when he was a child. His parents had a tough time disciplining him.